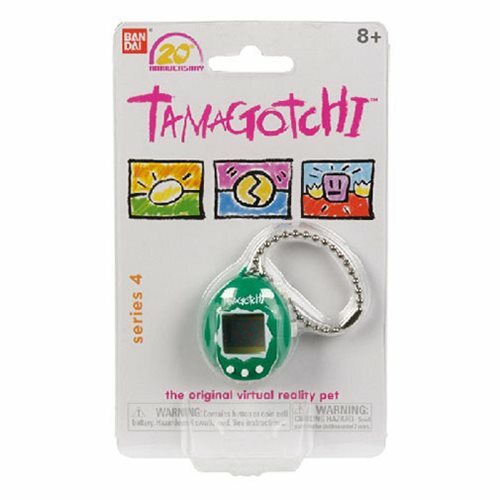 Tamagotchi is back! Based off the classic design from the 90's, This Green and White Tamagotchi Chibi includes an updated look mixed with iconic features, like the monochromatic display. 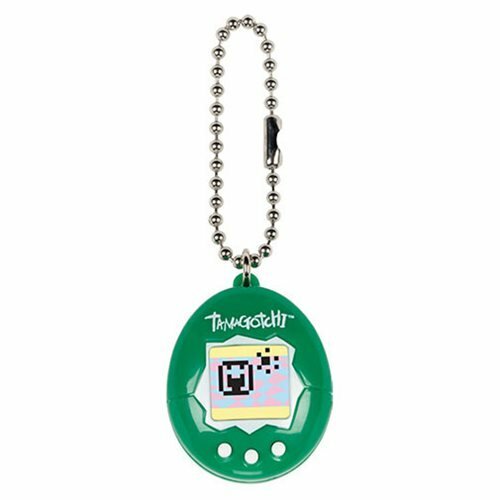 The digital pet comes incased in green and white and includes the iconic beaded chain so you can care for your pet everywhere you go! Grab yours today and get hatchin'! Requires 1x "CR-2032" battery (included).